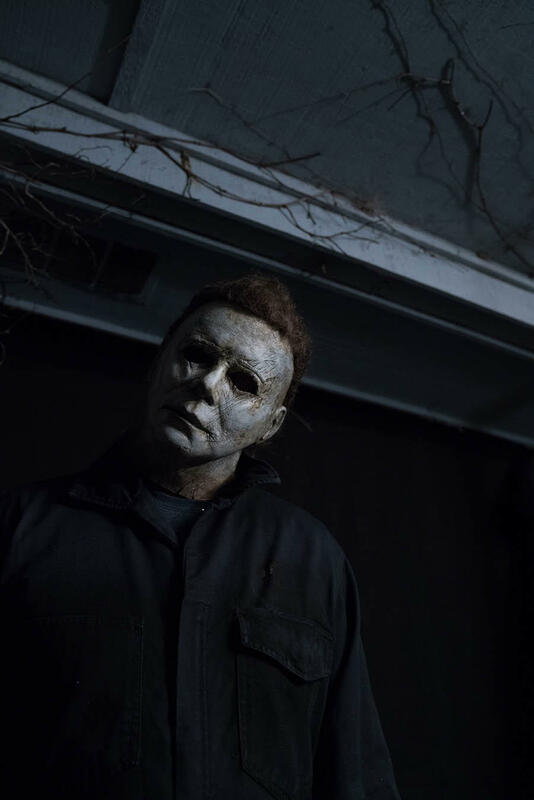 Universal Pictures and Blumhouse Productions has released a new photo (via Fandango) for David Gordon Green’s upcoming horror slasher sequel Halloween. The photo shows Michael Myers doing his signature head tilt which he has done in all of the previous movies. Check out the photo below! 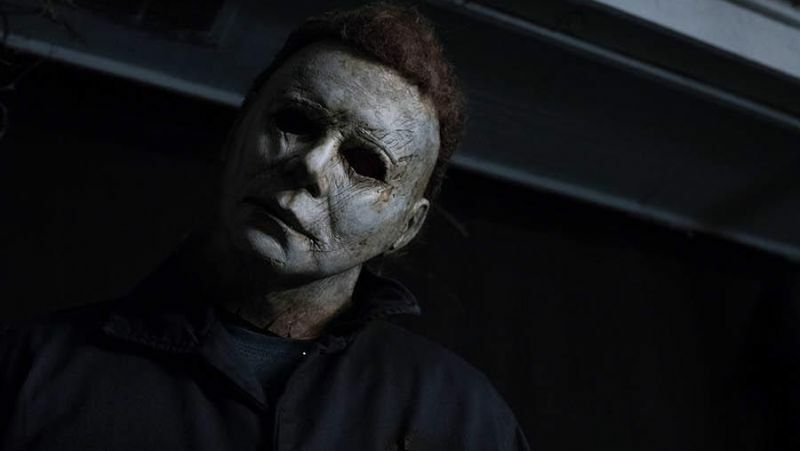 The post Michael’s Signature Head Tilt Returns in New Halloween Photo appeared first on ComingSoon.net.